When you are busy hitting the gym, you would not want to ruin all your efforts by eating junk food. Healthy snacks sold at supermarkets tend to be expensive and not fresh. A good place to get them is via a shop selling bakery supplies. 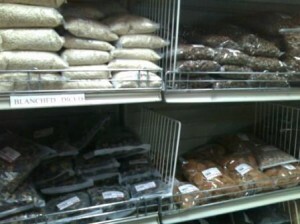 If you are not sure where, just ask around those who do a lot of baking and usually get their supplies from such stores. 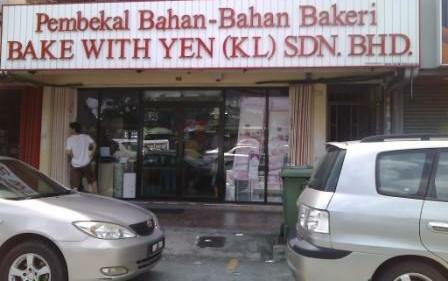 I am not sure about other countries, but in Malaysia, we have Bake with Yen, Chang Tung and Gluten. 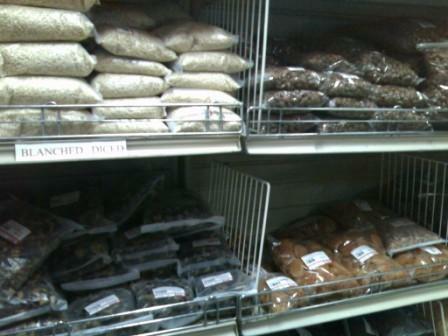 Basically they sell items for those who are into baking- flour, cake mix, dried fruits, nuts, colouring, etc. It’s also from these places that you can get your raisins, walnuts, pumpkin seeds, dried apricots, almonds, etc at a much lower price compared to what commercial stalls are selling them. What’s more, the items are fast selling- so it is much more fresh. Above: Sunflower seeds- selling for RM2.50 for 250g, if I am not mistaken. 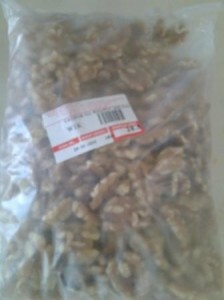 It is a big packet and sold mainly for those who would like to buy them for baking cakes and cookies. The seeds are not sweetenend or fried yet- if you buy the packet ones from the shop, they may be dipped in honey or at least fried and sugar coated. By just roasting the seeds under low heat using your oven, the seeds will be crispy. Then put into an airtight jar. 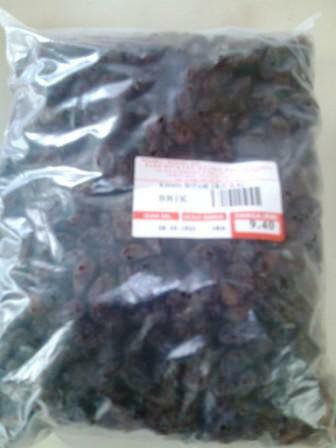 The raisins sold at the shop are a bit small and wrinkled- so I usually buy the sultanah which are bigger. It’s very fresh- no stale taste. 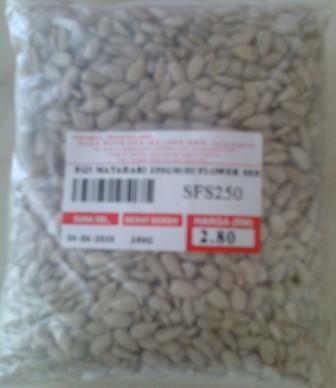 Like the sunflower seeds, you can also toast the walnuts and eat them.